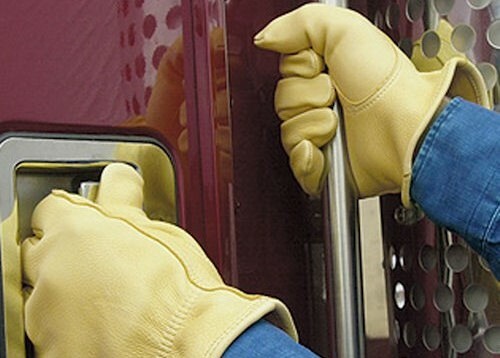 Working Gloves, Wholesale Various High Quality Working Gloves Products from Distill Industries. 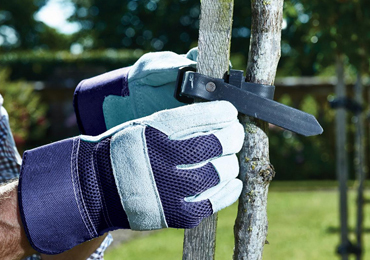 We are producers of Leather work gloves/welding gloves/aprons/legging/sleeves/Jackets, Pant and Safety accessories is situated in the main part of Sialkot Having Complete system of Production under one roof. It was started from limited sources with a product having superb in quality, with a main goal “Customer’s Full Satisfaction” Distil Industries achieved large customers affection through the years. 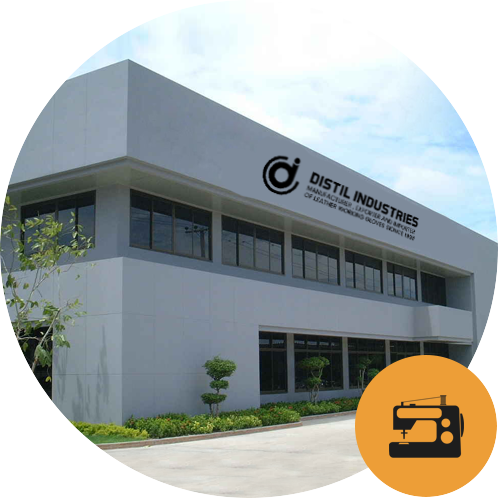 Great skill of manufacturing is the only asset of Distil Industries. Quality of Goods under very deep measure that each and every pair/pcs manufactured is dealt AS Sample. Having good name amongst the international buyers and leading export market of Sialkot Region. Our pricing/marketing Department also contributed a lot to expand business all over the world. This department making it assure to offer the customers the very competitive and attractive prices. 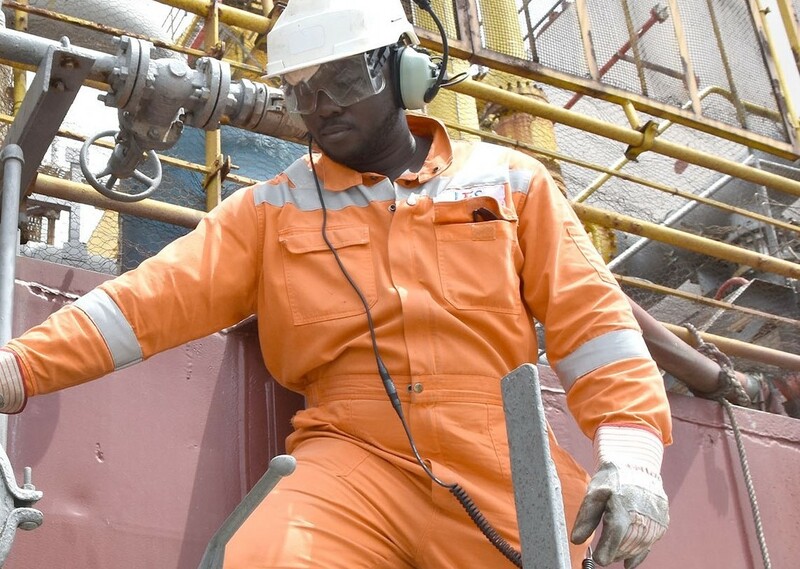 We are serving with our Quality Products Middle East, European, African, American, Australian and Asia Regions since 1998. Our firm has been certified for ISO-9001;2008 Registration to meet the level of quality/service of our Overseas buyers.